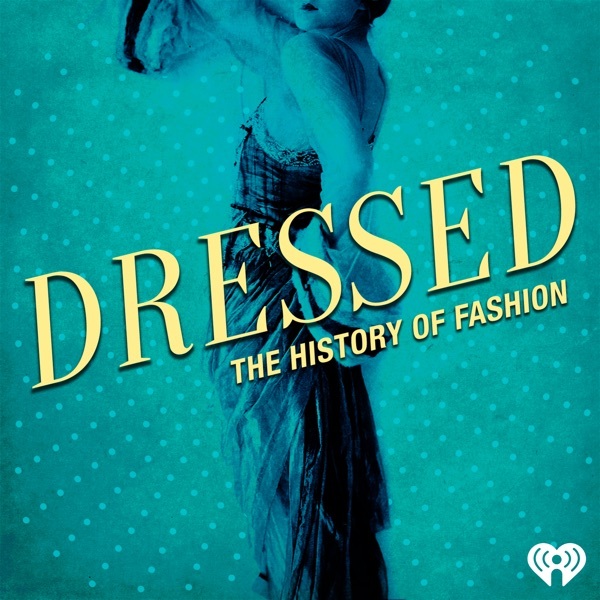 Dressed: The History of Fashion | Listen Free on Castbox. Swooning over every episode. Love your work ladies!!!!! OMG, I thank God for you ladies and this podcast. I am about to show my first full collection in May and I was trying to decide if I wanted to attempt to do my 12 looks by hand or sewing machine. I am establishing a haute couture label and brand but starting out I do not have the luxurious fabrics so I wanted to at least hone the craft of hand sewing. This episode has lifted a great burden off of my heart and mind. Thank you ladies!!!! Well done lovely to listen to thank you. I recently stumbled upon your podcast......and I must say that I am completely addicted to it! I enjoyed your history of the swimsuit. In the course of my own research for an article on the history of the bikini, I found a couple of things which might be of interest to you and your listeners. The bikini at its debut was actually, believe it or not, a g-string. (Louis Reard himself referred to it as, "Three triangles of nothing".) It was only later in the year of its premeire that Reard introduced a four-panel version. Also, Jacques Heim first designed the Atom in 1932. Its premiere in 1946 was actually his third attempt to introduce it to the public. He first tried in 1932/33, and then again in 1939. Unfortunately for him this latter attempt coincided with the outbreak of world war II. Really enjoying your show. Keep up the great work! I have wanted something like this for a while. Great work. I hope to see you venture into men’s fashion history as well. Such a welcome new podcast! Inspirational and fun, can't wait for the next episode! !